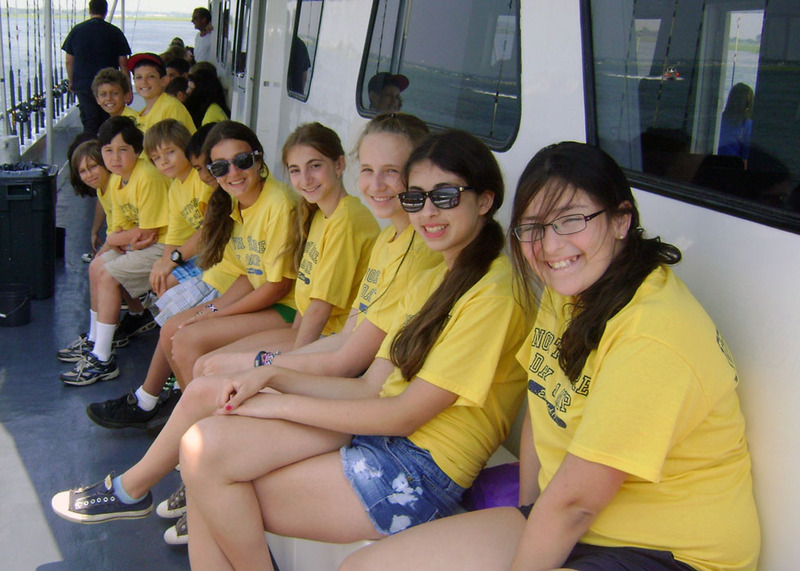 With 2 to 3 days per week in camp, and 2 to 3 days of travel, the Voyagers mix the best of Day Camp with a taste of “Teen Travel”. 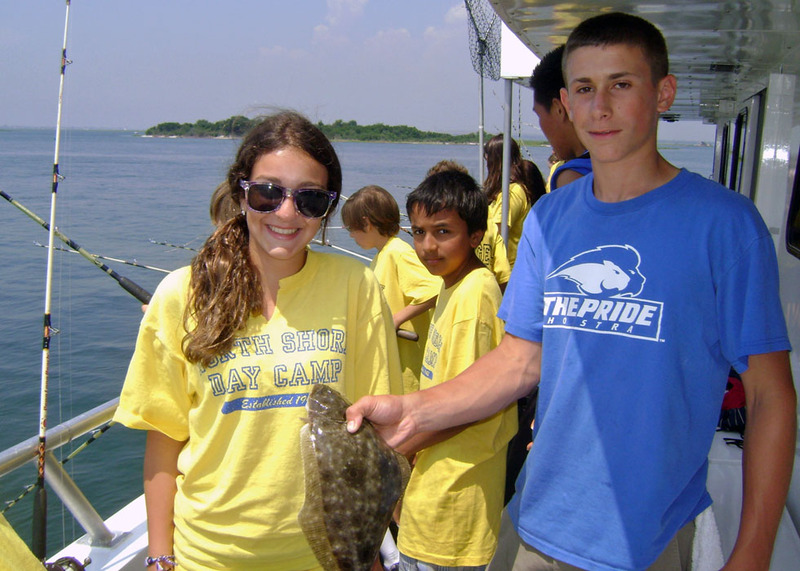 While at camp, Voyagers have two electives per day, one swim, and activities that we know that they love. 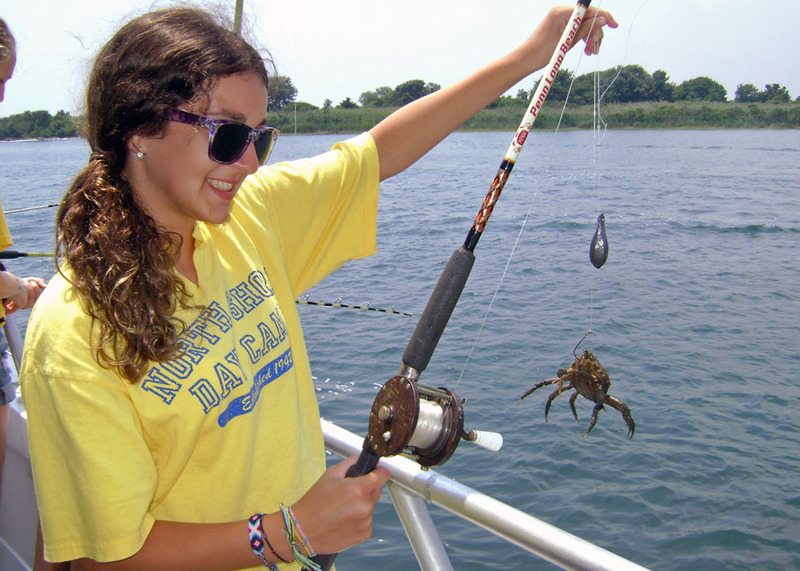 On the other days, they find themselves enjoying special and exciting adventures in NYC, at the beach, all over the Island, or out of NY, including two extended, 4 day trips to exciting destinations! 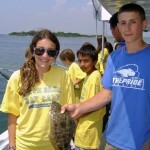 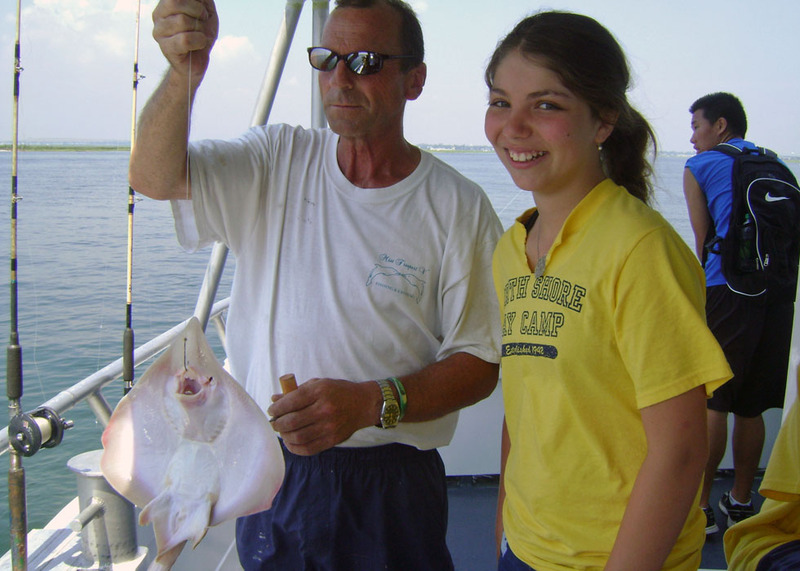 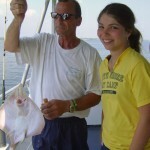 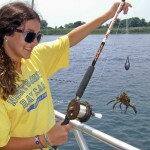 Our most recent trip for Summer 2011 was “Gone Fishing” where our teens boarded a boat and went out for a day with their fishing poles in-hand for a spectacular afternoon. 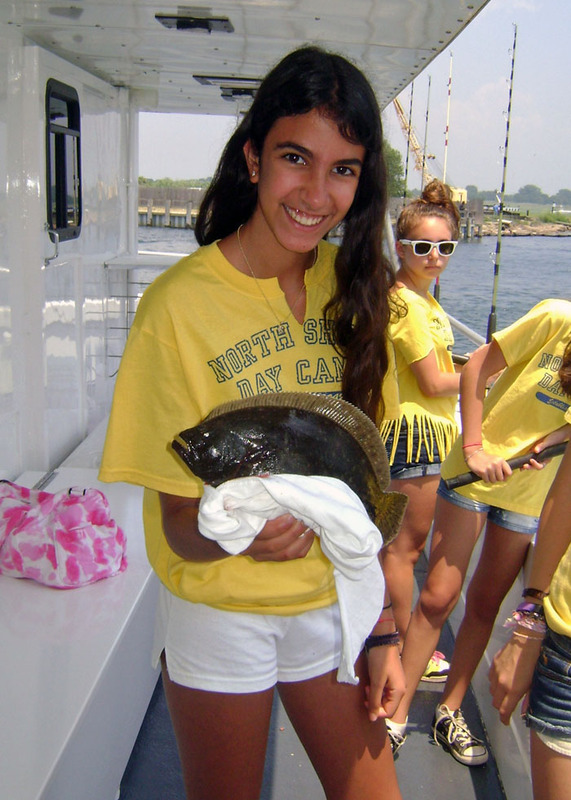 Fish were bountiful along with the many other creatures of the seas that we came across! 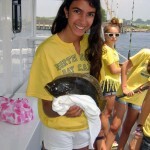 See for yourself in the pictures below!